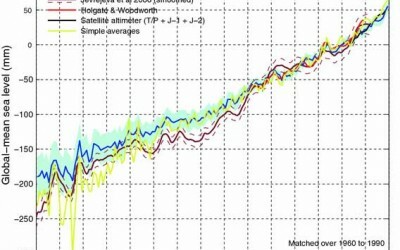 Climate Change and Sea Level Rise: Don’t Let the Media Freak You Out! A few examples of the media’s alarmist reporting about climate change and sea level rise versus reality. Government Spending Won’t Fix the Economy! 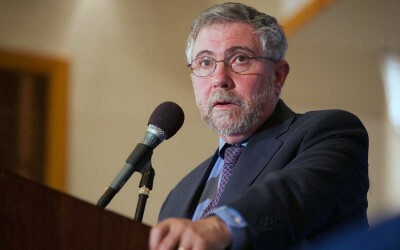 Paul Krugman argues that what is needed to grow the economy is more government spending, but his fallacies are glaring. A few thoughts on why not voting–no, not even for Bernie Sanders!–is the best thing you can do in the upcoming presidential election. It is in the state’s interest to indoctrinate the public with the belief that the “free market” is to blame for consequences of state interventions. 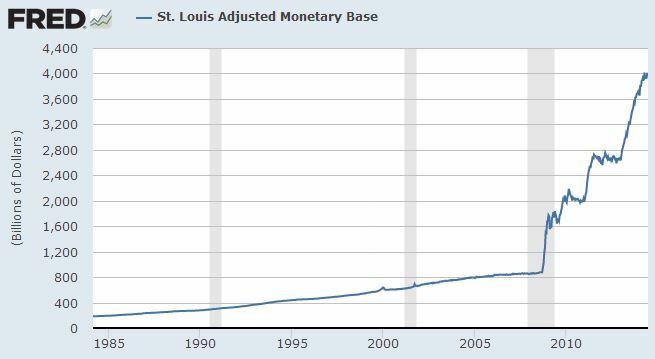 Paul Krugman is a true believer in printing money to solve economic problems caused by printing money. Watch what happens when I challenged this guy’s anti-free-market dogma. Are You Terrified Yet by Rising Sea Levels? Should You Be? The New York Times sensationally reports that rising sea levels threaten the underpinnings of human civilization itself. 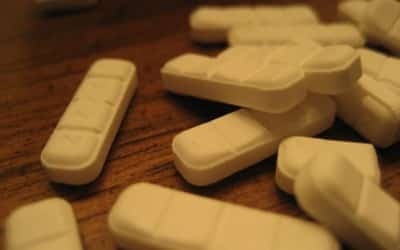 Should you be afraid? 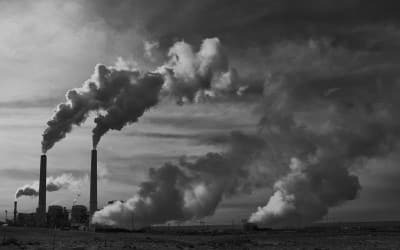 Can CO2 Emissions Be Taxed Without Harming the Poor? The New York Times editors argue that CO2 emissions can be taxed without harming consumers, but in so doing only illustrate their own cognitive dissonance. 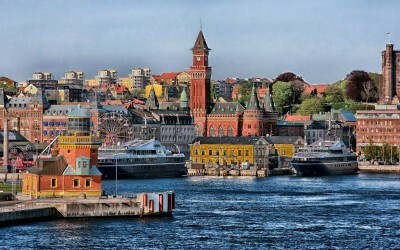 Is Denmark proof free markets don’t work as well as unfree? Krugman holds Denmark up as an example of how socialism works, when in fact, it ranks higher than even the US in the Economic Freedom Index. 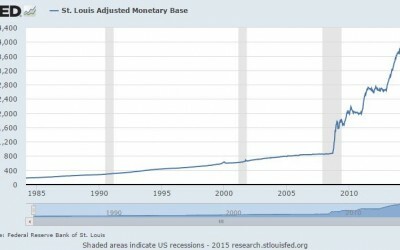 The 2008 Economic Collapse Was Caused by Tax Cuts…? Paul Krugman knows that the Bush tax cuts didn’t cause the economic collapse, but places the blame there anyway. 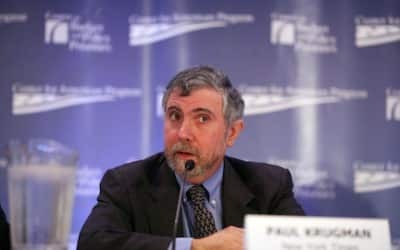 Paul Krugman has a very good reason why he doesn’t want you to listen to anything Ron Paul has to say about Fed policy and the economy. I was on the Tom Woods radio show this week to discuss my book Ron Paul vs. Paul Krugman: Austrian vs. Keynesian Economics in the Financial Crisis. 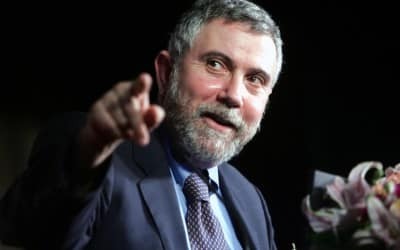 Paul Krugman can’t see how to achieve long-term economic growth because he is a high priest of the state religion with unwavering faith in central planning. 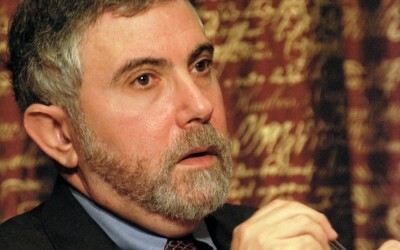 Paul Krugman declares that the Obama stimulus plan was good for the economy. But what is his evidence? Paul Krugman has a sizable log in his eye. OMG! The Arctic Sea Ice Is Melting! Be Afraid! The media’s reporting about melting of the arctic sea ice is unnecessarily alarmist. Global sea ice is doing just fine. 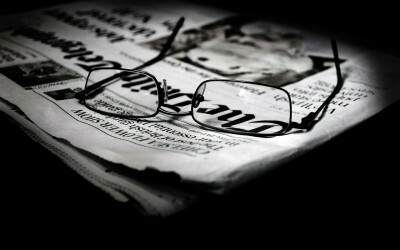 Thoughts on the failure of the mainstream media and the future of journalism. 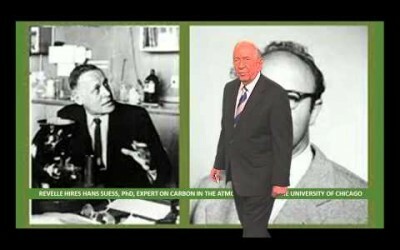 John Coleman discusses the origins of the alarmist predictions about global warming. Paul Krugman makes vain argument that the federal minimum wage should be raised because the law of supply and demand doesn’t apply to labor wages. 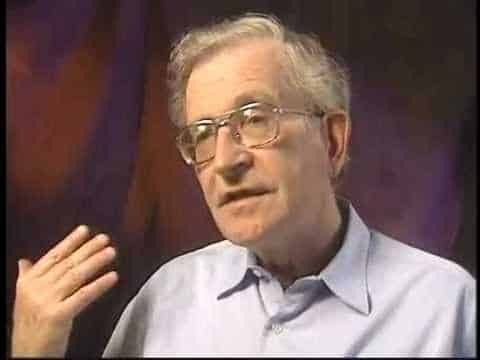 Noam Chomsky and Edward S. Herman discuss the propaganda role of the US media. 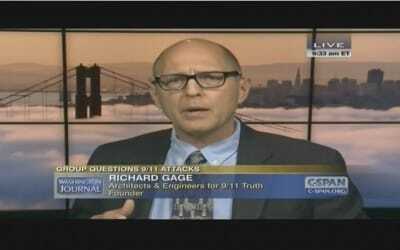 Richard Gage, the founder of Architects & Engineers for 9/11 Truth, made an appearance on C-SPAN in a major media breakthrough. 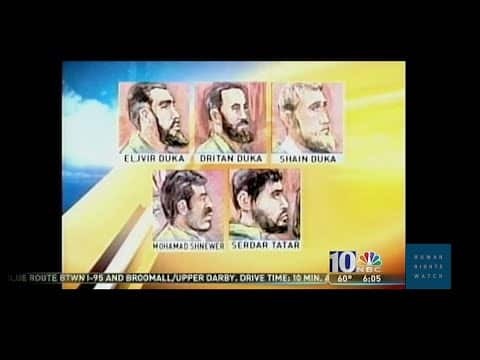 Vulnerable troubled Americans are thrown in prison for terrorist plots that wouldn’t exist but for the FBI masterminding them itself. I was honored by being asked to contribute an essay on Keynesian economics for a student reference textbook; trouble was it was required to be “neutral”. 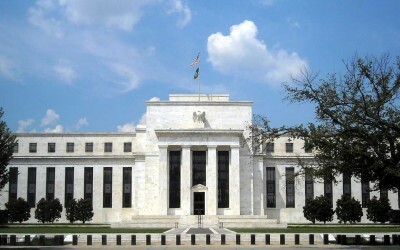 What Are ‘Artificially Low’ Interest Rates? Paul Krugman Is Stumped! Krugman admits asset prices are high due to low interest rates, but dismisses the risk of bubbles and puzzles over what “artificially low” rates means. Krugma writes as though rising asset prices wasn’t price inflation of precisely the kind many of us have been warning about. 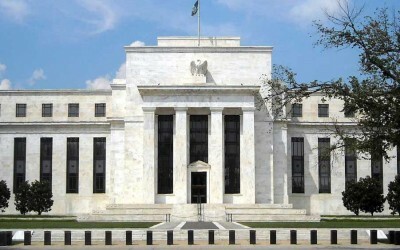 Chris Martenson explains why our financial system is on an unsustainable course and why economic collapse is inevitable, as well as how to prepare. While pointing his finger at others’ “dogma”, Krugman’s solution to two credit-fueled bubbles in a row has been for the Fed to do even more money printing. Paul Krugman blames the free market for problems in the economy and health care he knows are actually caused by government intervention in the market. Krugman Is to Wealth Inequality What ScarJo Is to SodaStream? Paul Krugman invokes wealth inequality and the need for redistribution while himself doing quite well shilling for the very plutocracy he rails against.